But whatever be fairly due to Esop, the human tradition called Fables is not due to him. This had gone on long before any sarcastic freedman from Phrygia had or had not been flung of a precipice this has remained long after. It is to our advantage, indeed, to realise the distinction because it makes Esop more obviously efiective than any other fabulist. Grimm's Tales, glorious as they are, were collected by two German students. And if we find it hard to be certain of a German student, at least we know more about him than we know about a Phrygian slave. 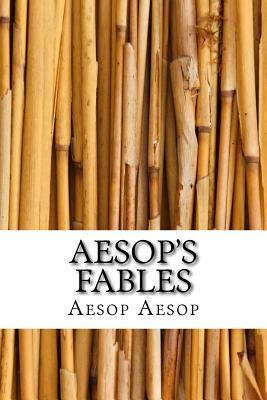 The truth is, of course, that Esop's Fables are not Esop's fables.